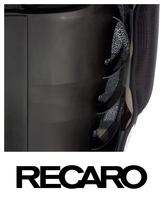 unique passive RECARO Air Circulation System ACS for air circulation. 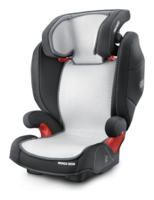 best seat comfort thanks to ventilated foam that is used in the automotive industry. 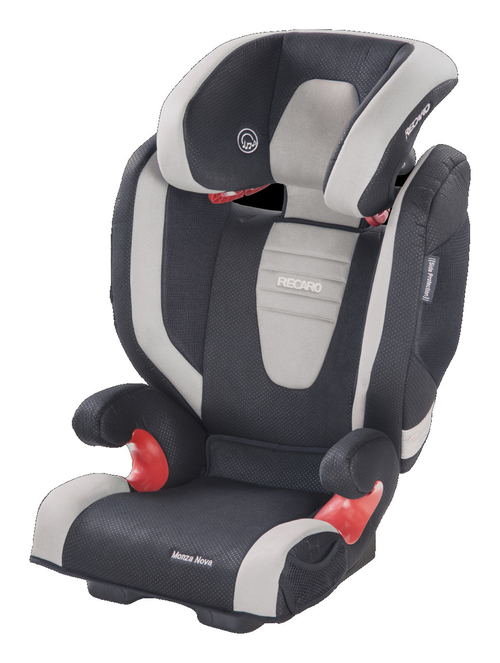 the headrest can be continuously adjusted in depth enabling a safe sleeping position for your child, as the head of the sleeping child does not fall forward and leave the protective headrest area. 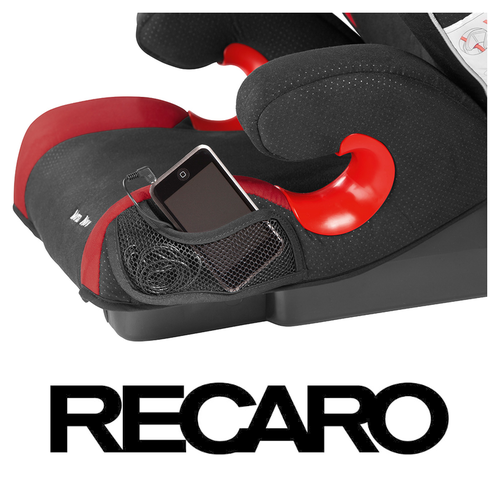 integrated loudspeakers (nominal impedance 8 Ohm, nominal load capacity 0.25 W, peak load capacity 0.50 W) in the headrest can provide entertainment or education and there is a practical MP3 player pocket in the seat. all covers are removable and suitable for machine wash at 30 °C. Integrated speaker: nominal impedance 8 Ohm, nominal load capacity 0.25 W, peak load capacity 0.50 W.
High-quality coverings: all covers are removable and suitable for machine wash at 30°C (85°F). This reversible summer cover offers a pleasant ride even on the hottest days of summer. The breathable mesh fabric allows permanant air circulation, the skin firendly cotton absorbes sweat. 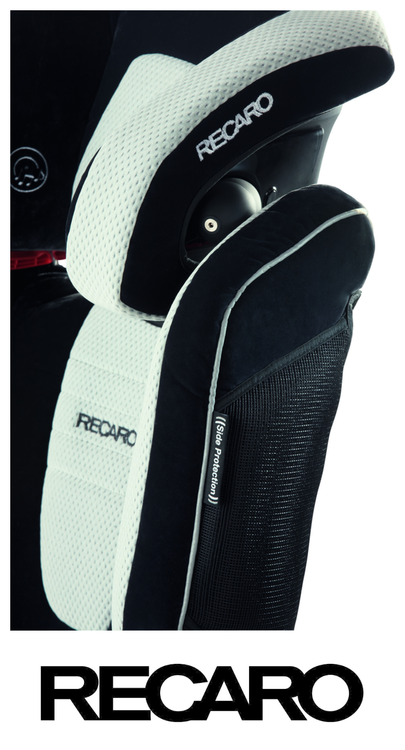 The cover protects the seat and is washable at 30° C, 85° F.